How do you create depth and tone on paper? How do you create a cd case from scratch? 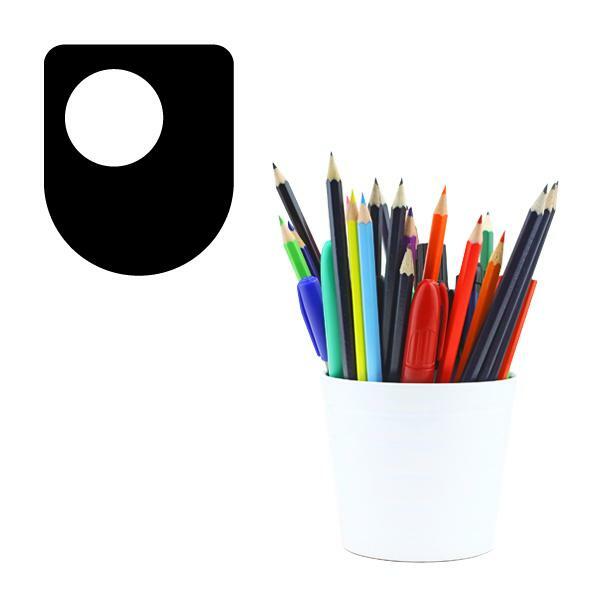 Steve Garner, Professor of Design at The Open University answers these questions and others in this introduction to design basics. All design begins with translating ideas on to a canvas, and this collection encourages you to begin thinking about design principles from how letters are shaped to creating three dimensional models. This material forms part of The Open University course U101 Design thinking. Steve Garner uses a newspaper to show how you can observe shapes of letters. Everyone wants to be able to go everywhere, but no-one wants the Terminal City near them. Simon Bell discusses the paradox of modern air travel. When the Apple designers first came to Steve Jobs with the iPod he picked it up, fiddled with it and then dropped it into a fish tank. "Those are air bubbles," he snapped. "That means there's space in there. Make it smaller." A successful designer needs a critical awareness of the design all around us and the factors that produce it. They also need to be able to look at an item and analyse - what it is, what does it do, why is like that, how is it made? How can you use sand to store energy? A new project is attempting to bring together two things the desert has in abundance - sand and sunshine - to generate power cleanly and efficiently. How are designs turned into products? What resources, materials and methods are used and what set of activities goes under the heading of 'manufacturing'? This free course will introduce manufacturing as a system and will describe some of the many different ways of making products. We will illustrate how the required properties of the materials in a product influence the choice of manufacturing process used. What do you know about fear? Fear is something we all have an instinct about. But what do we really know about fear? Try this interactive quiz to test your knowledge about fear. The rebuilt Water Hall School in Milton Keynes has found favour with the people who have to use it every day - the pupils. They shared with us how great design was helping their education. Debate: What makes for good design in school buildings? We nearly all have contact with schools - and we mostly all have ideas about what works and what doesn't. Share your views! Designed products surround us all and range from bus tickets to buildings. This free course, People-centred designing, focuses firmly on usability and the increasingly important phenomenon of people-centred design. It aims to inform consumers of design (i.e., all of us) about this crucial characteristic of design. In addition to stimulating interest in areas of concern for producers of design, the course might also provide an introduction to engineering, manufacturing and business studies.